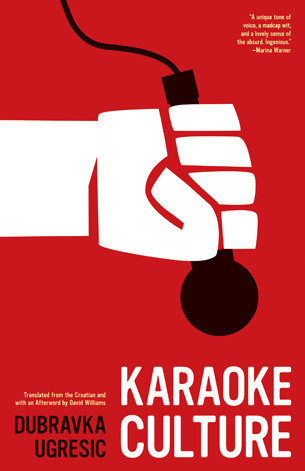 Karaoke Culture doesn’t officially come out until October 25th, but 15 lucky people will win copies of Dubrakva Ugresic’s latest (and in the opinion of some, greatest) book through this GoodReads giveaway. Just click below to enter yourself in the drawing. Giveaway ends August 15, 2011.